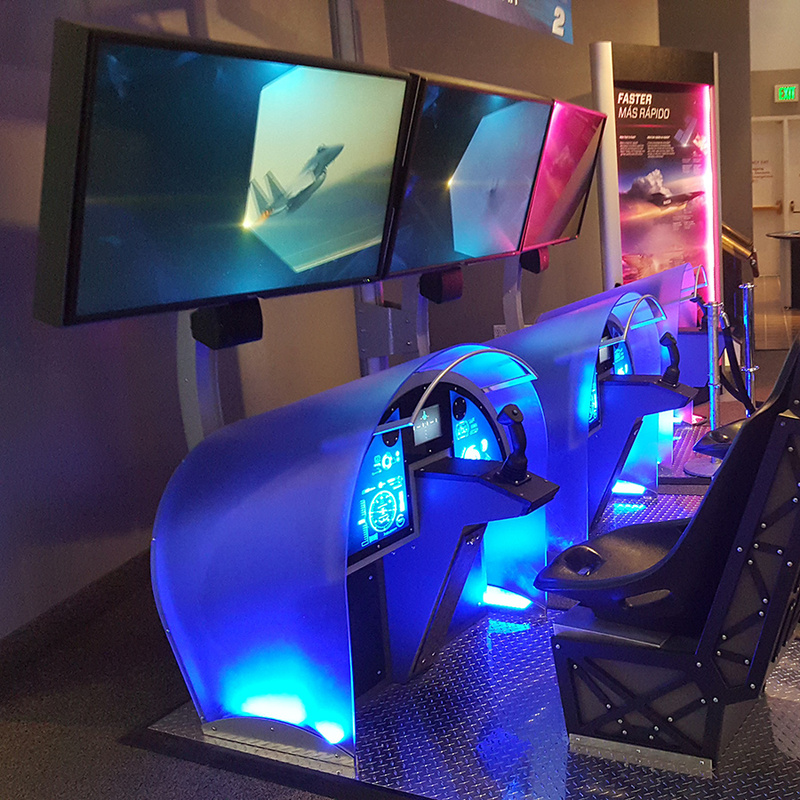 The Smithsonian Institution partnered with RIFE International to furnish all supervision, labor, and custom materials to install the NASA Langley Research Center Full-Scale Tunnel Fan artifact at the National Air & Space Museum. 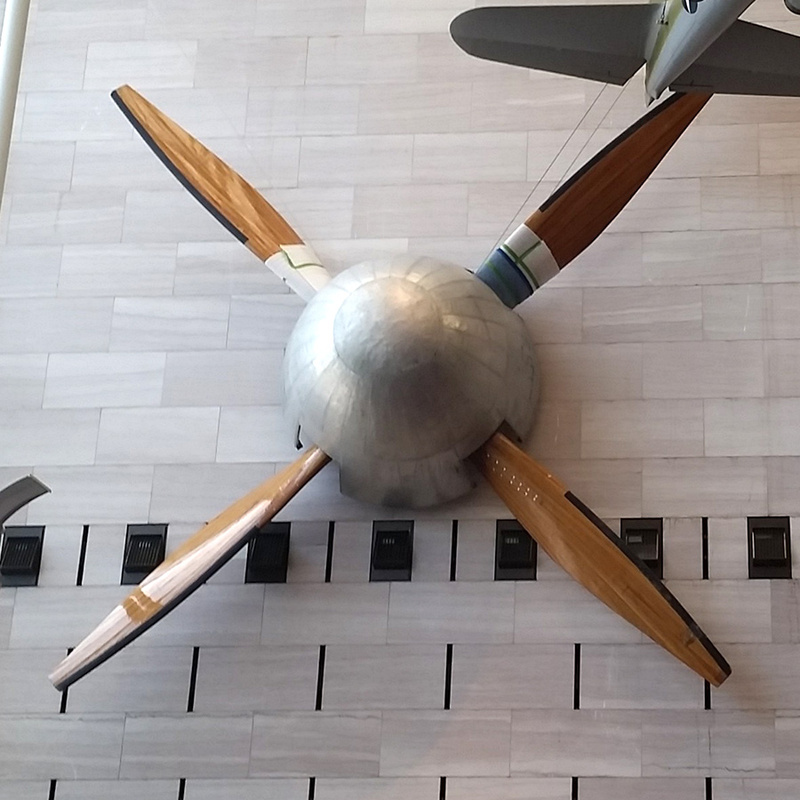 The RIFE team was responsible for fabricating a custom back plate for the artifact and lifting lugs used during a test hang procedure conducted at the Udvar-Hazy Center in Chantilly, Virginia. 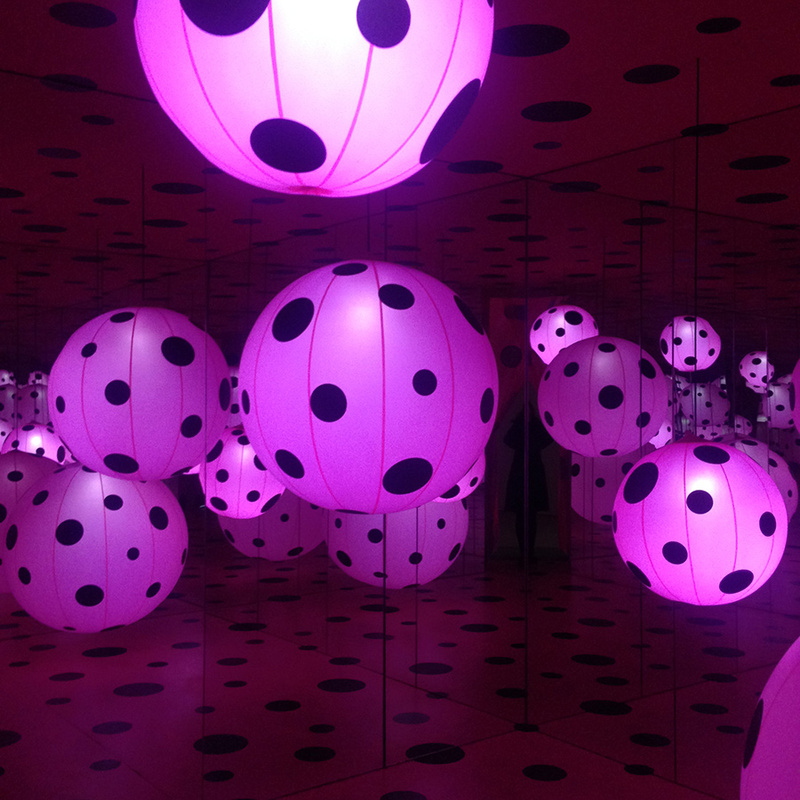 RIFE International won the contract to perform interior space renovations for the world-renowned Yayoi Kusama Infinity Mirrors exhibit at Smithsonian’s Hirshhorn Museum of Contemporary Art. This project was significant due to the anticipation of this artist’s interactive exhibit. 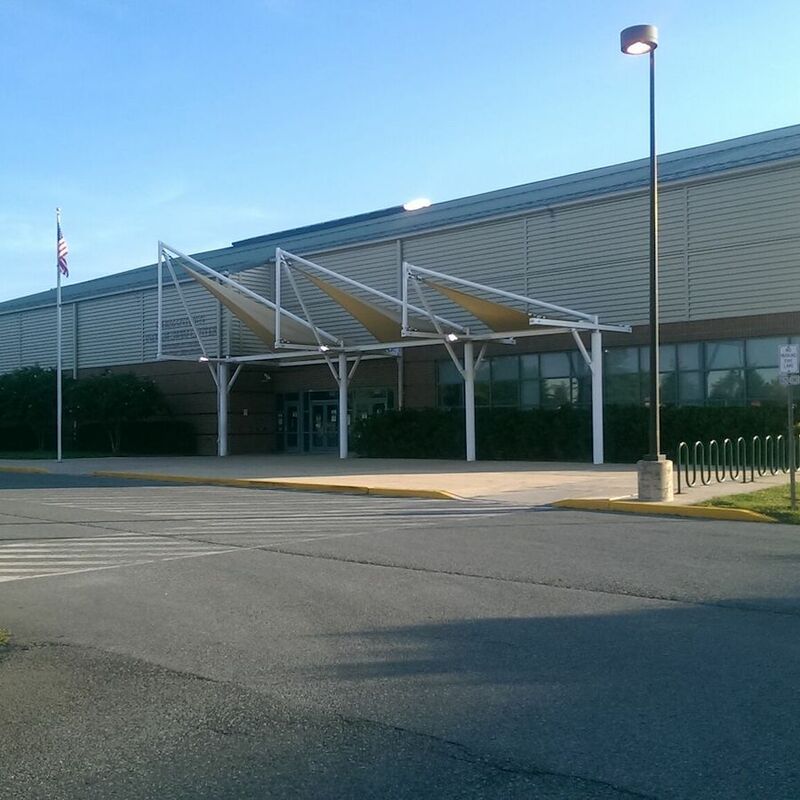 RIFE International partnered with Johnson Controls, Inc. to replace 108 existing transformers across 18 Baltimore County Public School buildings. 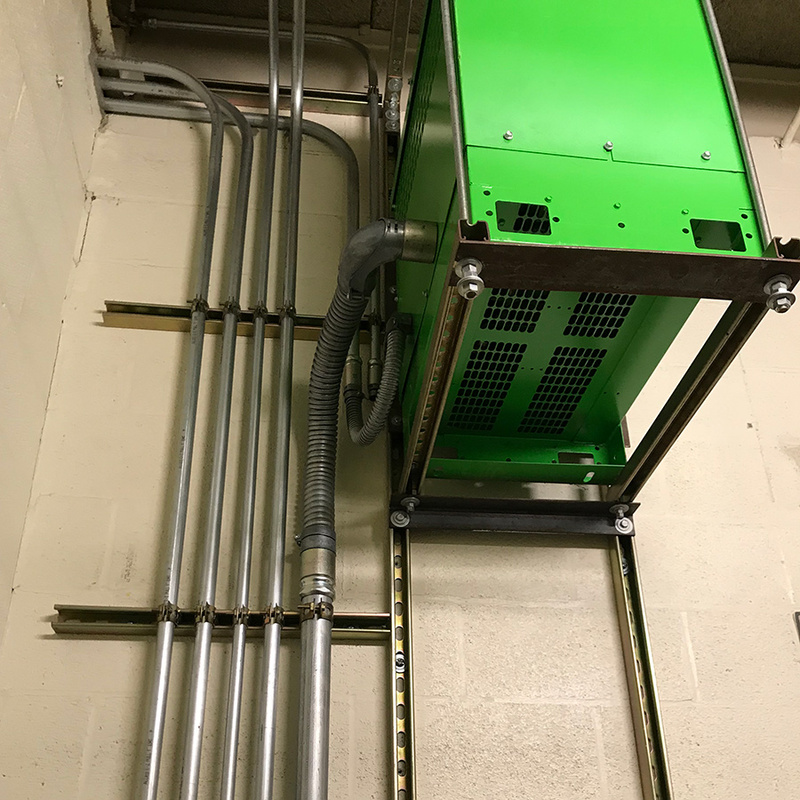 RIFE International was contracted to furnish all supervision, labor, materials and equipment needed to add a new electrical panel and conduits/receptacles to supply power to the Above & Beyond exhibit planned to be installed in Gallery 211. 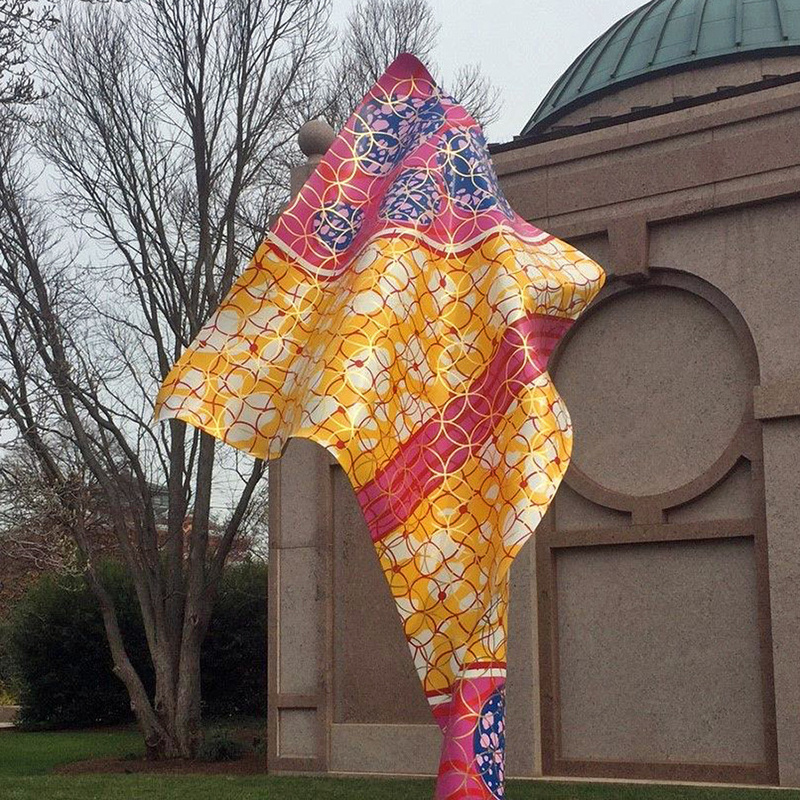 RIFE International was selected to provide all suspension, labor, materials, and equipment needed for the improvement of the Yinka Shinobare Wind Sculpture Exhibit located outside of the National Museum of African Art in Washington, DC. The state – of – the – art indoor pool center is approximately 60,000 square feet and includes competition recreation, leisure and two separate hydrotherapy pools, as well as diving platforms and a water slide. 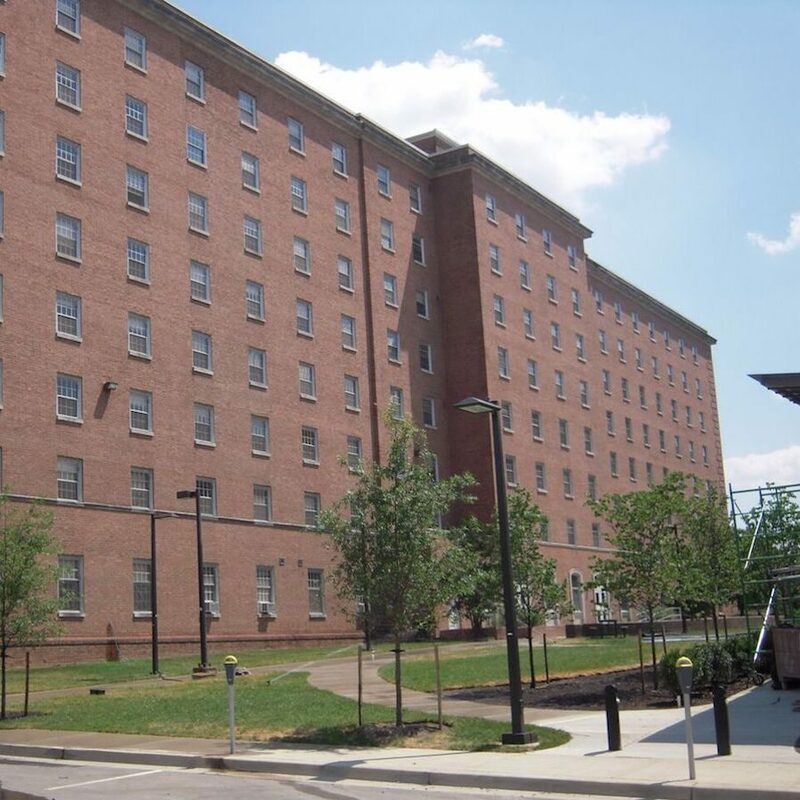 Rife International, LLC was selected as an energy efficiency solutions con-tractor to the University of Maryland College Park (UMCP) and saved the university several thousand dollars in lighting costs annually. 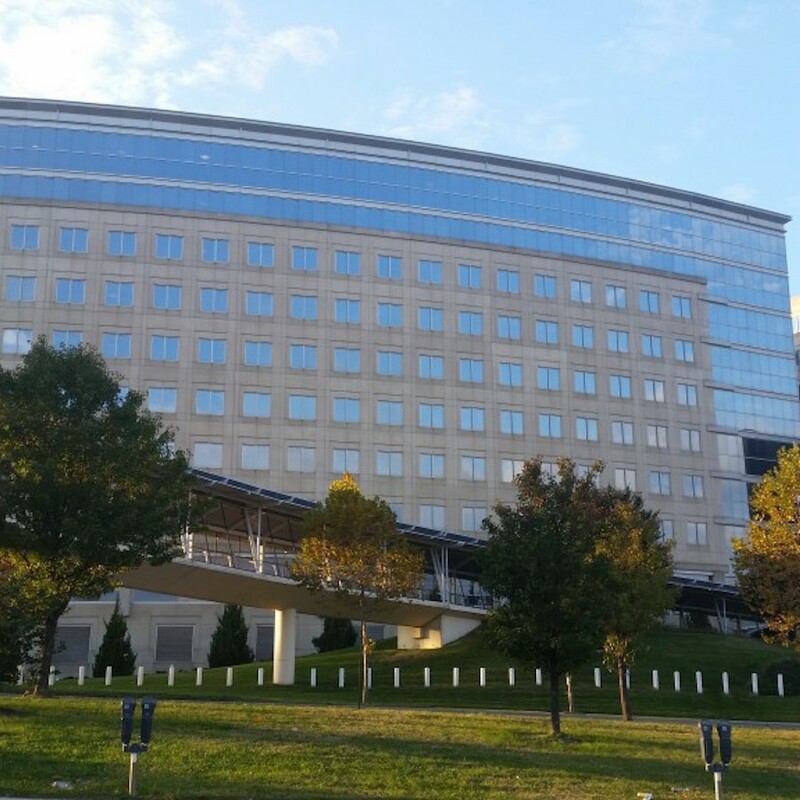 The project included the removal and recycling of existing T-8 2×4 flo-rescent light fixtures and installing new energy efficient T-5 2×2 flo-rescent fixtures. 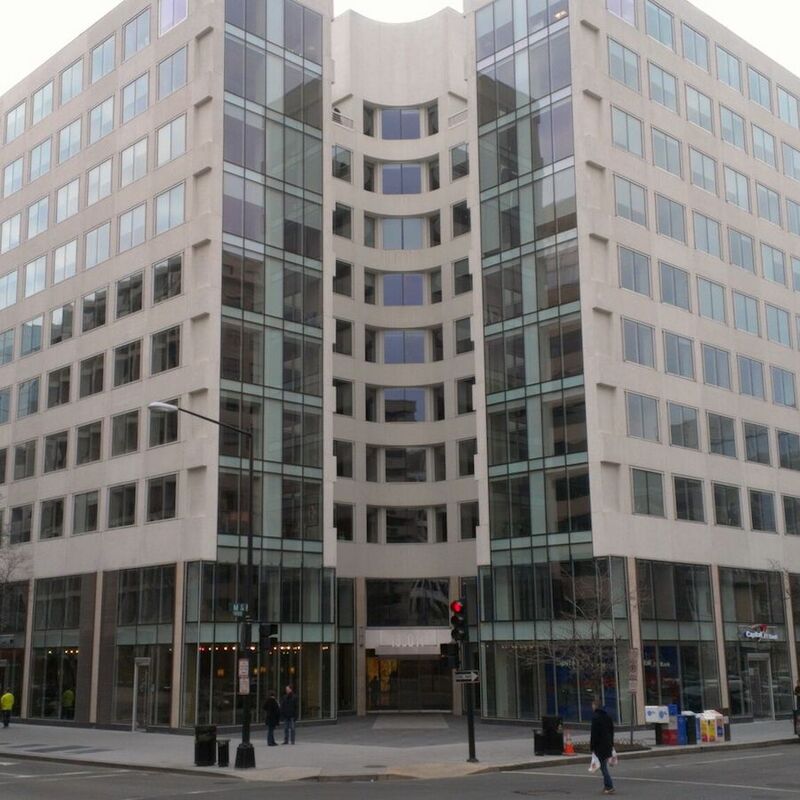 Rife International provided space design and construction renovations services to convert two offices into four new offices within the Judges quarters of the Civilian Board of Contract Appeals. Rife managed the entire project life cycle from design through construction. 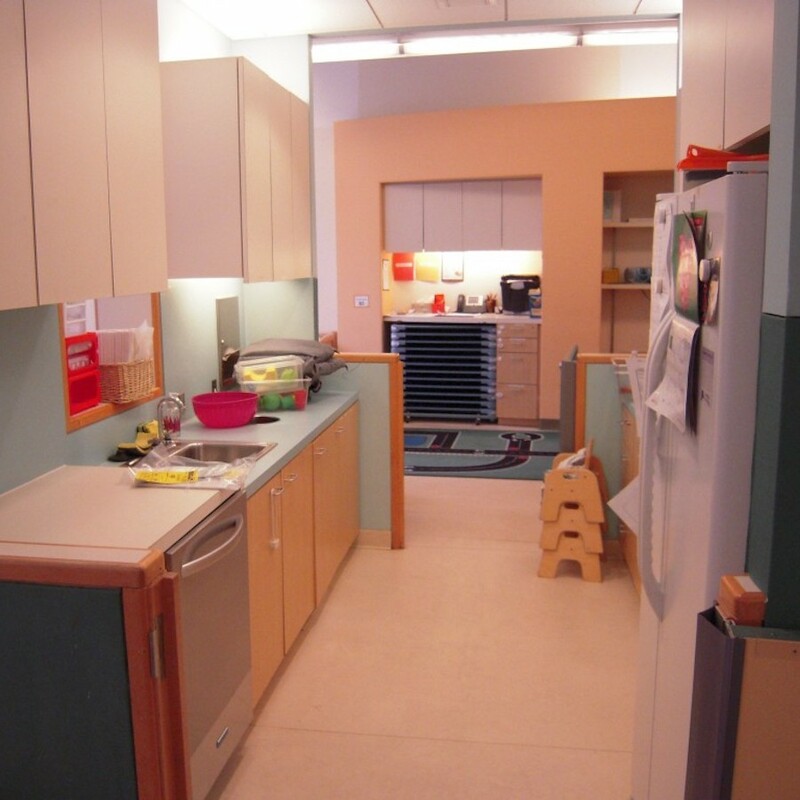 Rife provided design/build and construction management services for renovating U.S Patent and Trademark Child Care Center kitchen counter tops and dishwasher. Under this project Rife International managed coordination of the design process to fully address the clients’ needs by working with selected product vendors to find a close match for the existing counter top. 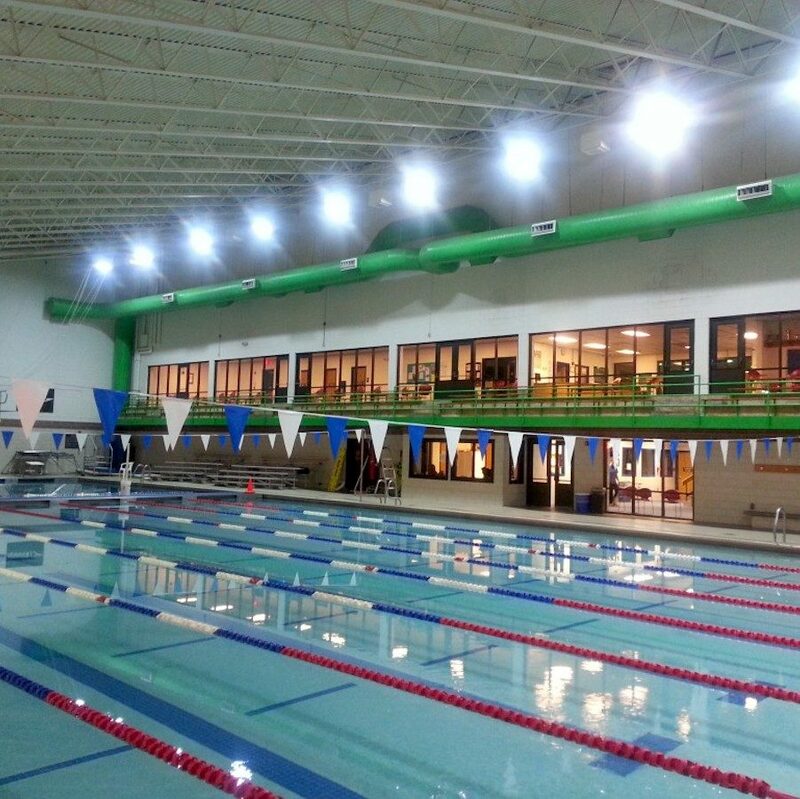 Rife performed an audit of the space and proposed energy efficient lighting, which would save the aquatic center over $15,000 in annual energy costs and require no maintenance for approximately 5 years. Under this project, Rife provided all necessary labor, supplies, materials, and equipment to install the finger guards on a total of 100 door structures located inside the Child Care Center. 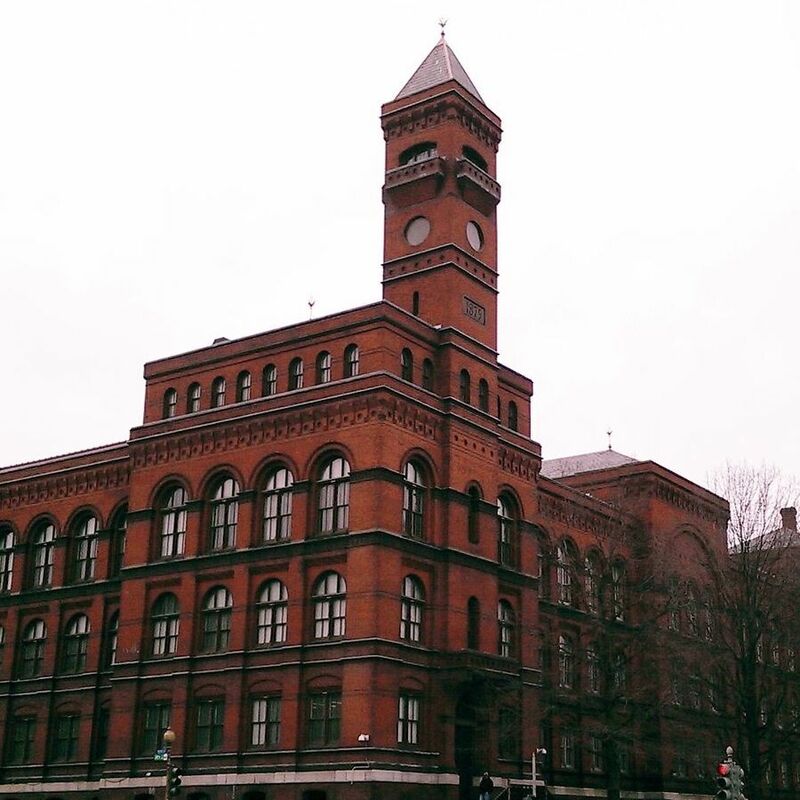 Rife international was selected to provide custom repairs to approximately 70 restroom stall door hinges and pivot pins at the Historic Sidney Yates Building in Washington D.C. Rife removed and replaced hinges and pins in 66 restroom partition doors. 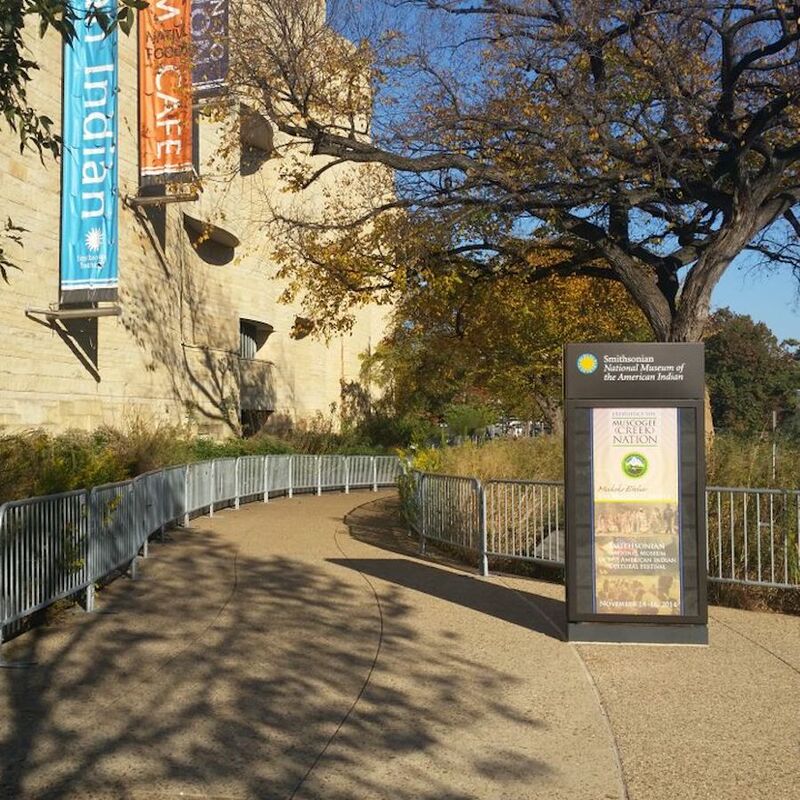 Rife International, serving as a General Contractor to the Smithsonian Institution (SI), was selected to furnish all supervision, labor, material, and equipment needed to install temporary fences for the HBO Concert for Valor, which took place at the National Mall on November 11th, 2014. "Our ultimate mission is to provide energy efficiency and sustainable development solutions to our government and commercial clients." Rife International, LLC, is a globally-focused energy efficiency, renewable energy, and sustainable construction solutions provider based in the Washington DC metropolitan area. We provide solutions that impact Governments, Institutions and private industry in ways that optimize efficiency, mission-fulfillment, profitability and growth.